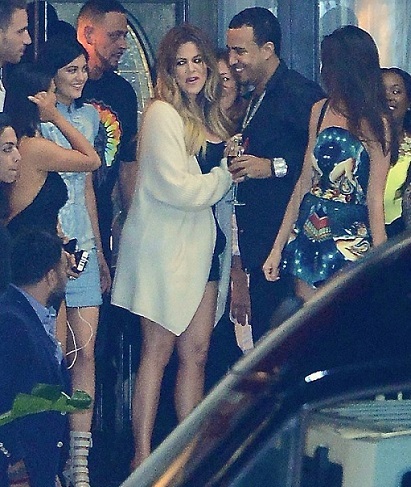 Today Khloe Kardashian celebrates her 30th birthday in New York on Thursday, June 26th, stepping out for the evening with her family and boyfriend French Montana. 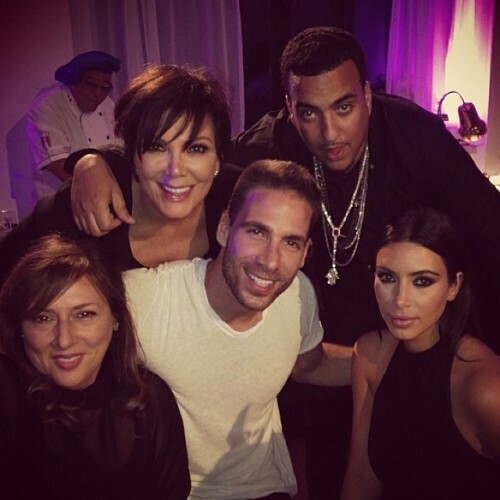 The stars filled flooded Instagram with more photos including Kris Jenner posing with French and Kim and Kourtney, who is expecting her third child, sharing a sister moment with Kylie. 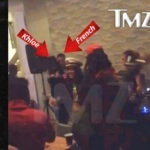 Khloe Kardashian & Boyfriend French Montana Make a Dunkin’ Donuts Pit Stop! 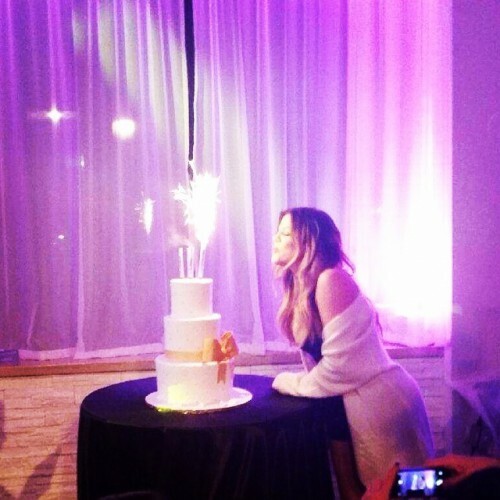 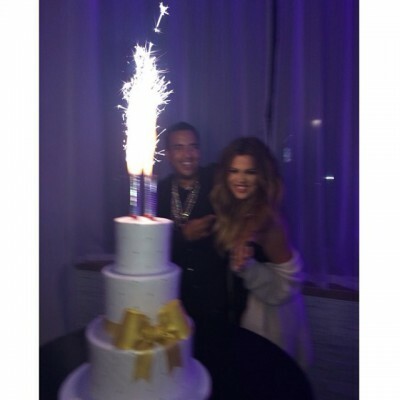 In Kardashian news, Khlo is getting married this weekend! French Montana celebrates his 30th birthday With the Kardashian family.